Design and Structural Consortium (Pvt) Ltd. is an established name in the field of structural engineering and has garnered a reputation for consistently aligning their operations with the goals of their clients. This has enabled the company to deliver exceedingly in their previous projects which include notable furnished apartments in Sri Lanka such as Elements Residencies in Rajagiriya. 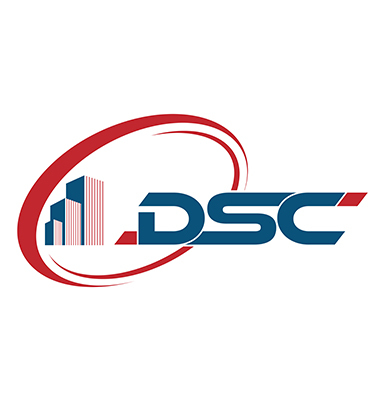 Design and Structural Consortium has a reputation for dedication and expertise, and boast a repertoire of clients who have come to understand the firm’s ability in researching, developing and presenting multiple options and then delivering them accordingly. They guarantee the use of the latest software and technologies when it comes to tasks such as Finite Element Analysis to ensure adherence to the highest standards of accuracy. 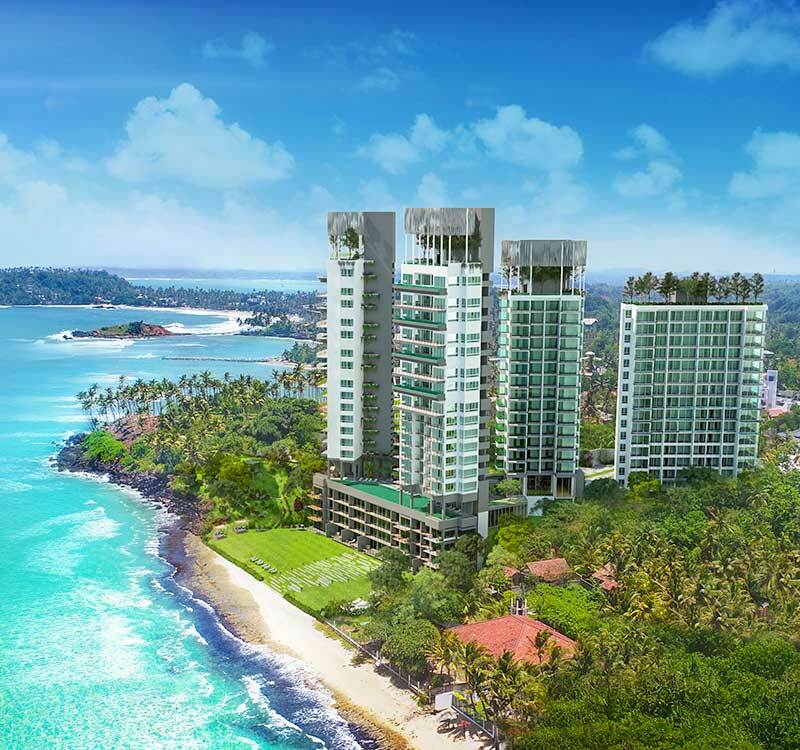 With a balance of modern technology and manual scrutiny, the firm ensures the highest standards expected at Elysian Mirissa.